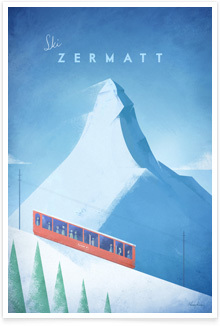 New Zealand Vintage Travel Poster | TRAVEL POSTER Co.
Vintage travel poster of New Zealand’s beautiful Mitre Peak. 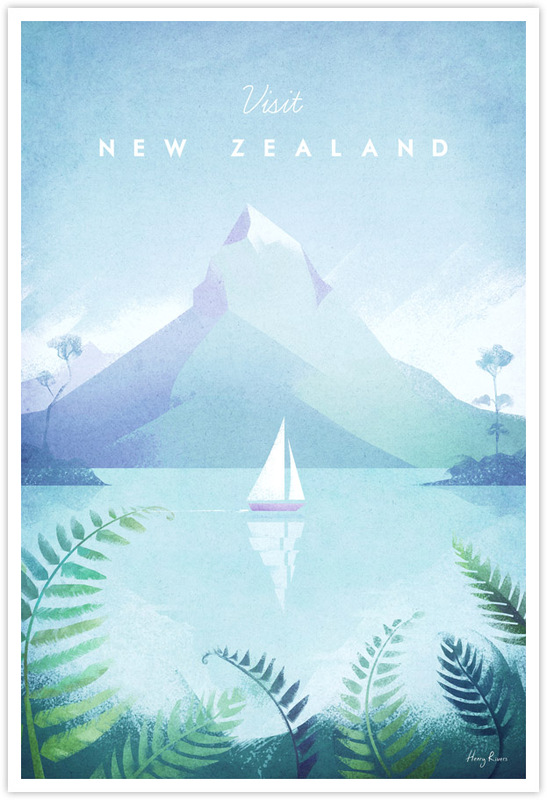 Framed by giant ferns, the view over a mountain lake shows a boat sailing in front of New Zealand’s iconic Mitre Peak. 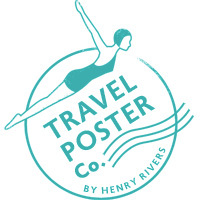 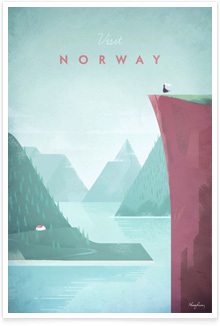 The perfect poster for a nature lover or explorer. 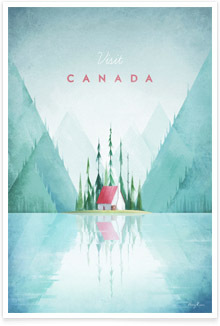 The text reads Visit New Zealand. 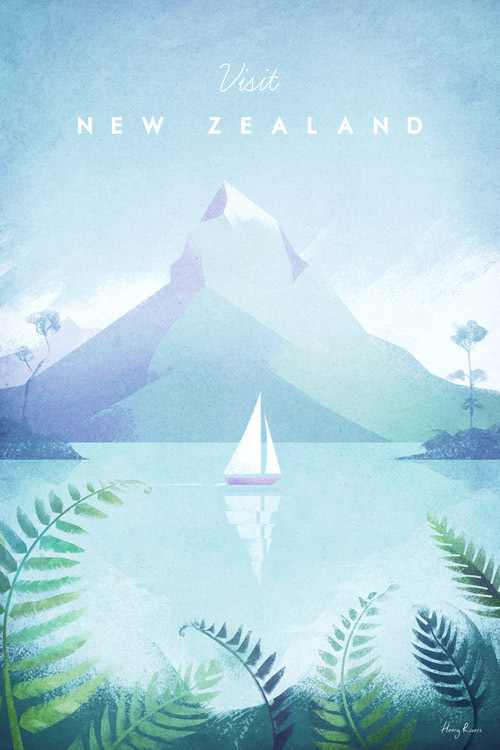 Keywords: new zealand, mountain, fern, wilderness, wanderlust, lake, fiordland, mitre peak, milford sound, boat, sailing, wild, forest, vintage travel poster, people, vintage, retro, travel, green, blue, purple, illustration.